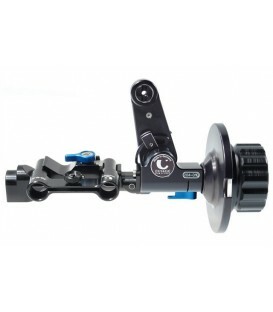 StudioRig Cine VariLock 2 - double sided connection for handwheel - follow focus control with 2 variable angle stops and free wheel - incl. 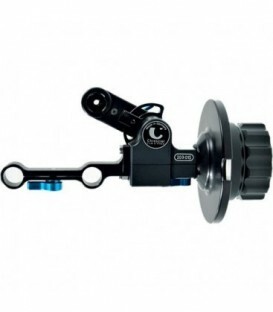 handwheel - scale and focus lever. 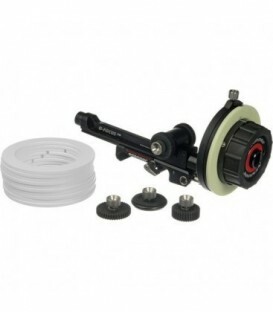 StudioRig Cine VariLock 2 QuickFit on dia 15mm rods - double sided connection for handwheel - follow focus control with 2 variable angle stops and free wheel - incl. 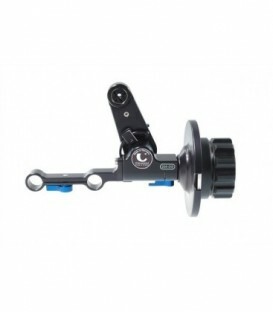 handwheel - scale and focus lever. 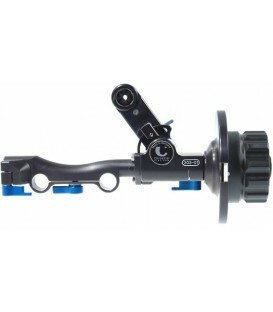 Includes intermediate adapter (203-40-01) for connection to 19mm adaptor (401-10). 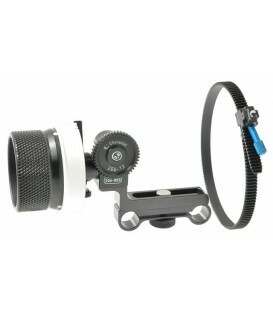 DV StudioRig - follow focus incl. 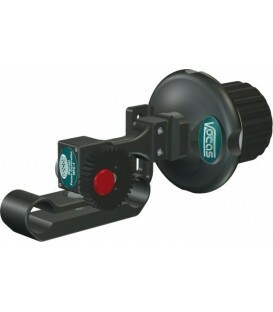 scale (205-02) - for one-side-operation. 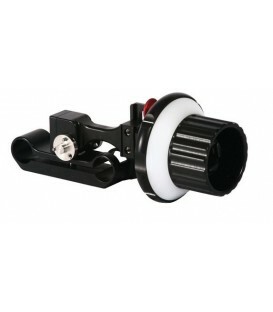 For lens diameter max. 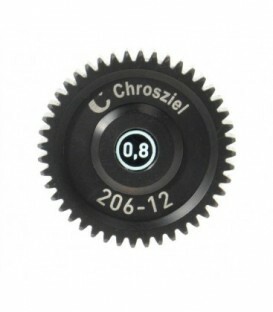 110 mm measured with gear drive 206-12 - not included). 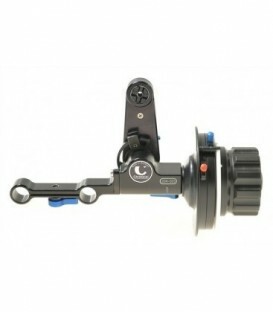 DV StudioRig with gear drive - follow focus with drive gear 206-12 mod. 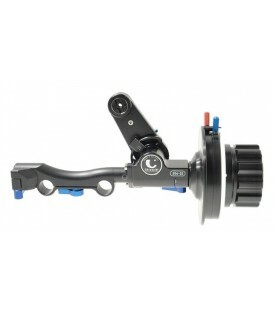 0.8 - scale (205-02) - for one-side-operation. 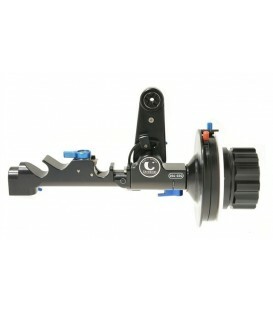 For lens diameter s up to 110 mm. 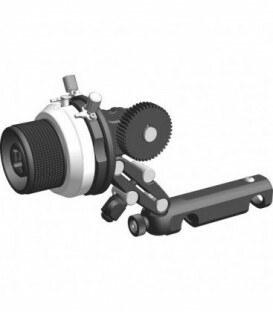 DV StudioRig with gear drive - follow focus with friction gear 206-17 - scale (205-02) - for one-side-operation. 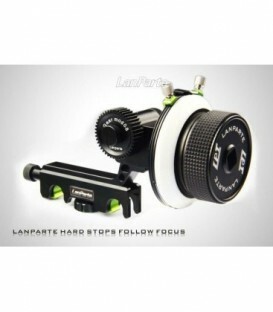 For lens diameter s up to 110 mm. 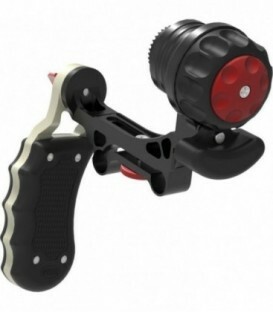 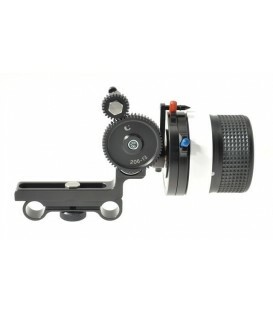 DV StudioRig follow focus with gear drive 0.8 (206-12 and FlexiGearRing (206-30) - scale (205-02) - for one-side-operation. 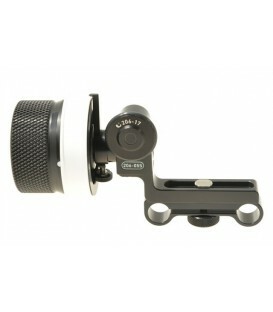 For lens diameter s up to 110 mm. 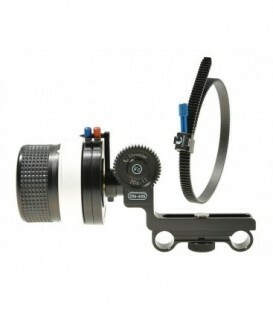 DV StudioRig Photo - follow focus with reverse gear for photo lenses (mod. 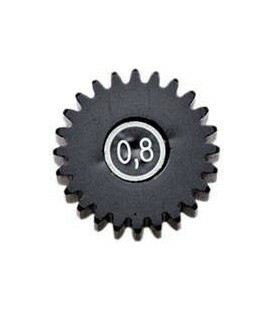 0.8) - incl. 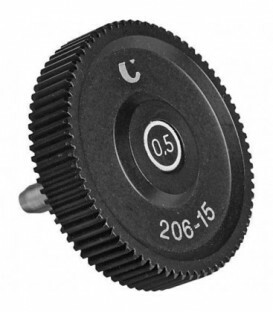 handwheel - scale (205-02) - for one-side-operation. 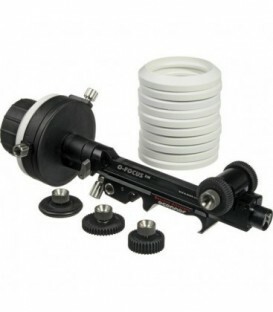 For use up to lens diameter of 97 mm. 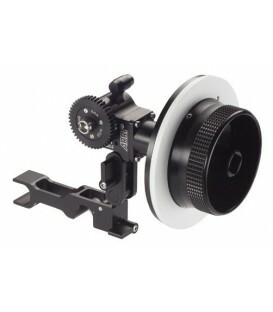 Focus drive (DV StudioRig / plus) for DigiPrimes + Movie Lenses - mod 0.8 - diameter 46mm - 56 teeth. 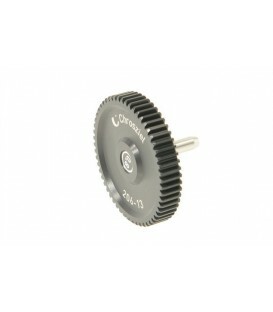 Focus drive (DV StudioRig / plus) for gear ring type Sony 206-22. mod 0.8 diameter - 20.8mm - 24 teeth. 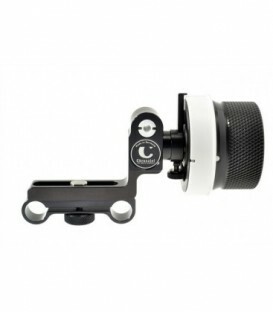 DV StudioRig plus - follow focus with non-slip padded hand wheel - VariLockwith 2 adjustable hard stops - free wheel - scale (205-02) - for one-side operation. 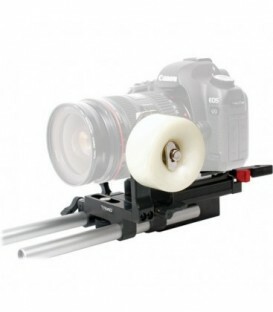 Extended range for lens diameter up to 130 mm (measured with gear drive 206-12 - not included). 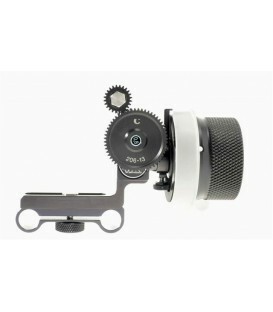 DV StudioRig plus Photo - follow focus with reverse gear and drive gear mod. 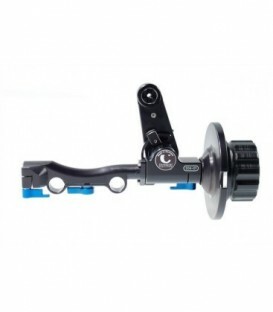 0.8 - for photographic lenses - for one-side operation - with non-slip - padded hand wheel - VariLock with 2 adjustable hard stops - free wheel - scale (205-02) - for one-side operation. 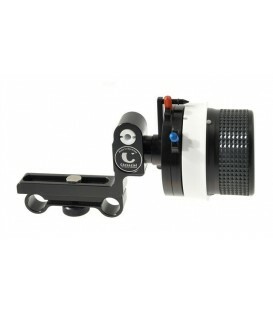 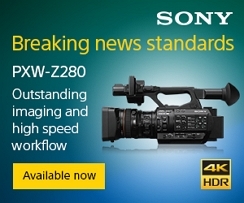 Extended range for lens diameter up to 117 mm.